I want to take a moment on this beautiful Saturday afternoon and give a shout and and recognize this amazing woman all the way over in the UK. 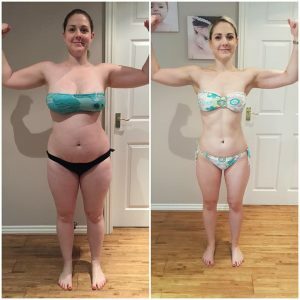 As we were about to launch our Billion Dollar company in the UK last fall I met Hannah and began to help her on her transformation. She told me, “I wanted to change my life”. 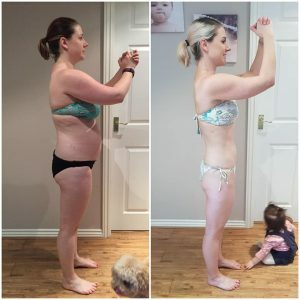 As a new mum she saw the opportunity to earn a little extra income from home and transform her health and fitness in a real way that was sustainable for life. Real nutrition, Real fitness, Accountability, and some financial rewards. 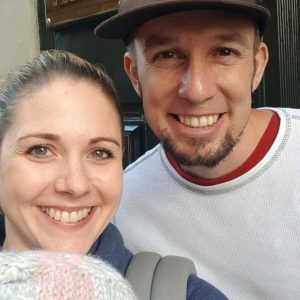 When we launched our company and business in the UK, Hannah and Nick Graciously took us into their home as guests and made us feel like home in Bristol. 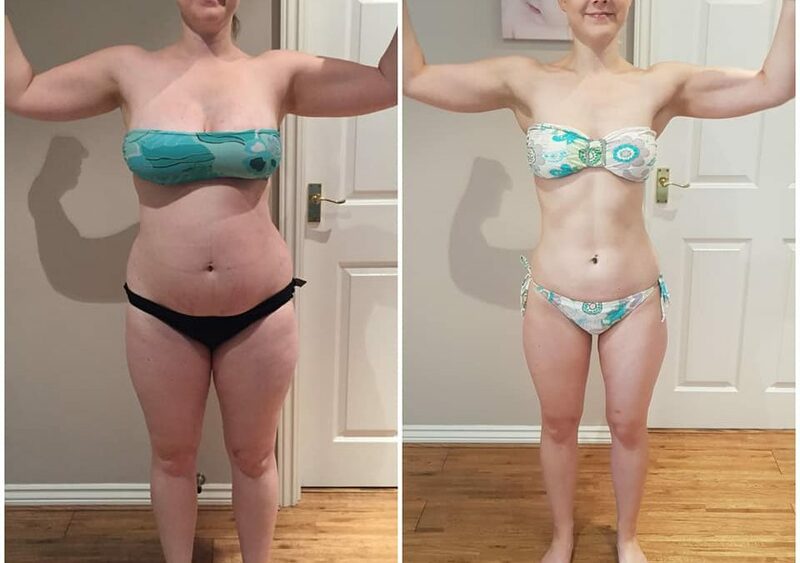 These are her results and a glimpse of her transformation. I know. I know. TOO much skin. But what a difference a year makes! This wasn’t me at my heaviest. I actually refused to take any pictures as I was so deeply uncomfortable in my own skin. Yes I was a new mummy but to be THE BEST mummy I HAD to start looking after number 1 first! Find your hard and do it anyway! 12 months ago I was a completely different person. The road hasn’t been straight forward. I’m definitely not perfect. There have been times when I just wanted to curl up in a ball and shut the world out. But then!…. I remembered WHY I wanted to change my life. Why this was important to me and reminded myself Every. Single. Day. 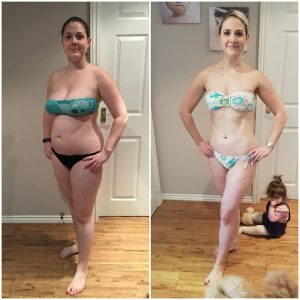 Beachbody Coaching has literally changed my life. I’m thankful always that this opportunity has come into my life. I’m thankful for my amazing Nick Antoniades and all the support he gives me to let me persue my passions. For believing in me enough to let me go back to work part time instead of full time. I’m thankful to my inspiring and wonderful coach Scottie Hobbs! Without him none of this would ever have been possible. He took me under his wing and believed in me. Pushed me outside of my comfort zone and showed me how I can make my life better and filling the gap in my life that was present. Mostly. I’m thankful for every single one of you wonderful people. For the support and encouragement you give me every day to strive to be a better person. Crazy that I didn’t know so many of you a year ago and I’m thankful you’re all a part of my life now. I believe in you all so much and inspired how you’re all changing your lives too. Surrounding yourself with positive people is so important and vital to me. That’s why I love our community so much. Both here and our coaching community. Being part of something so much bigger and special is just wonderful.